 The Golden State Warriors announced today that head coach Steve Kerr, who underwent surgery on his back to repair a ruptured disc in late July and a follow-up surgery in early September, will take a leave of absence from the team as he continues with rehabilitation and the recovery process. 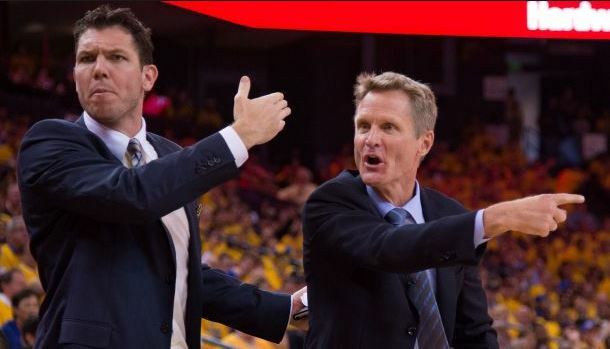 Warriors assistant coach Luke Walton, who has no head coach experience, will serve as interim head coach in Steve Kerr's absence. Luke Walton, the team’s lead assistant coach, will serve as interim head coach in Kerr’s absence.